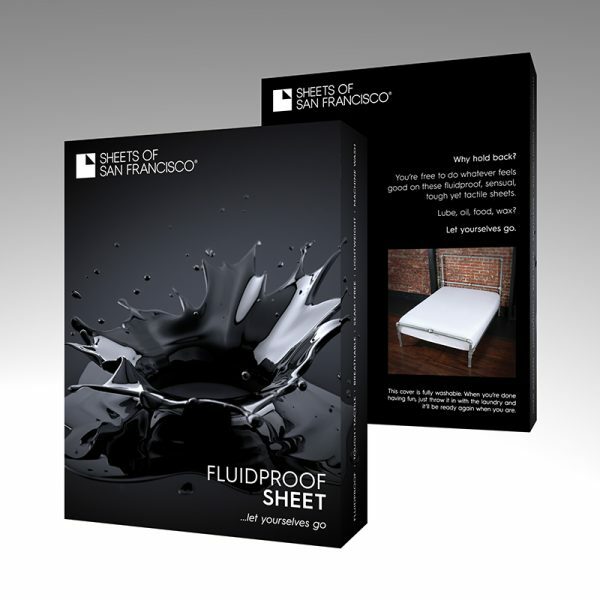 Fluid proof, rubber feel, fitted bed sheet. High quality, tough + tactile, fluid proof, this bed sheet is designed to protect your mattress from all the rough and tumble of your bedroom fun. Have your fun , then put it in the wash and you are ready to go again in no time. 2-ply, engineered, rubber feel, polyurethane fabric. Fitted sheet with 10″ pocket. Other depths available to special order. Please note there is a possibility of staining with some products and with coloured wax. 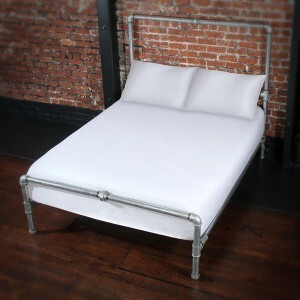 We suggest testing on a small area prior to use.